Need something smashed? 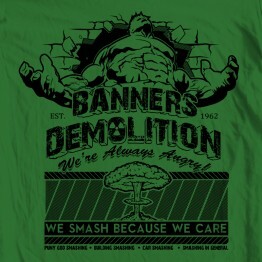 Call the experts at Banners Demolition! T..